Galway Sports Partnership (GSP) was established in October 2012 as a result of a merger between Galway City Sports Partnership County Galway Local Sports Partnership which were set up in 2007 and 2008 respectively. 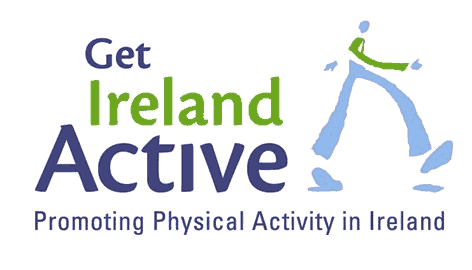 GSP is governed by a Steering Group which is made up of a number of statutory agencies and community organisations that have a role or influence in the area of sport and physical activity. 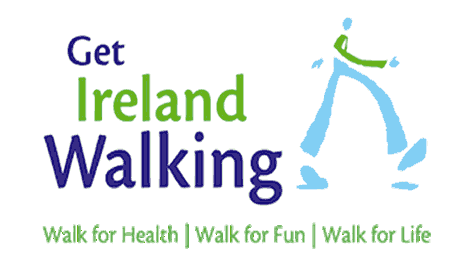 We are funded by Sport Ireland and receive both strategic and policy guidance from them. GSP is hosted by Galway Co. Co. and operates out of the local authority offices in Centrepoint, Liosbaun Business Park on the Tuam Road in Galway. We also maintain an office with Galway City Council in City Hall, College Rd, Galway. 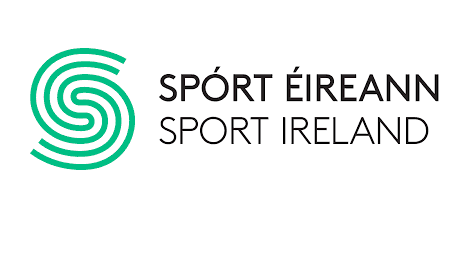 We have three full time staff funded by Sport Ireland. We deliver national programmes such as Safeguarding (child protection), Buntús, Go For Life Games etc, as well as locally devised programmes to help increase the level of participation of people in Galway. Our role is varies and outlined to some level below. The key aims of the LSP are to increase participation in sport, and to ensure that local resources are used to best effect. 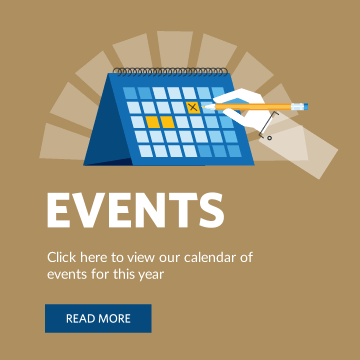 Increased levels of local participation, especially amongst specific target groups such as older people, girls & women, people with disabilities, unemployed people, and those who live in identified disadvantaged communities.